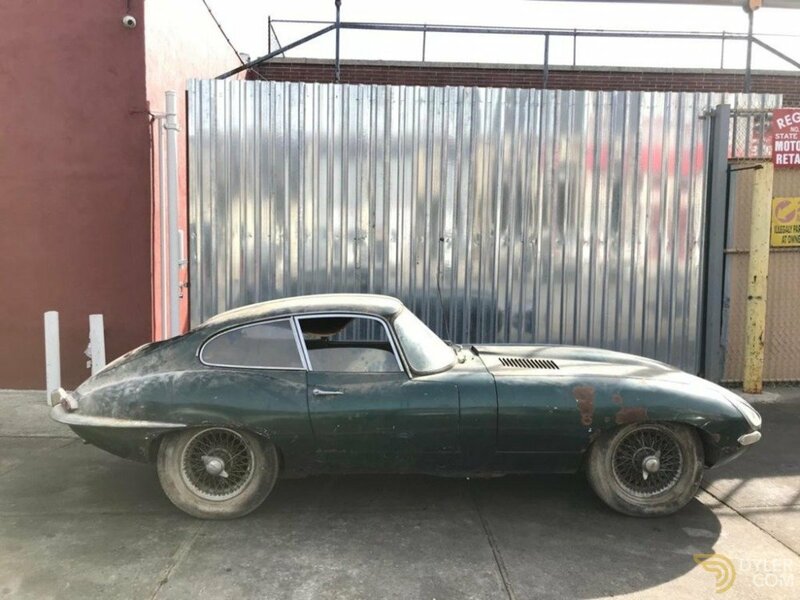 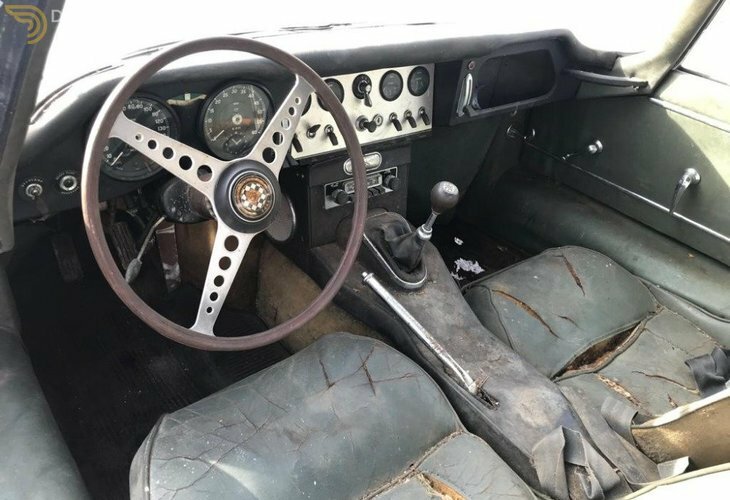 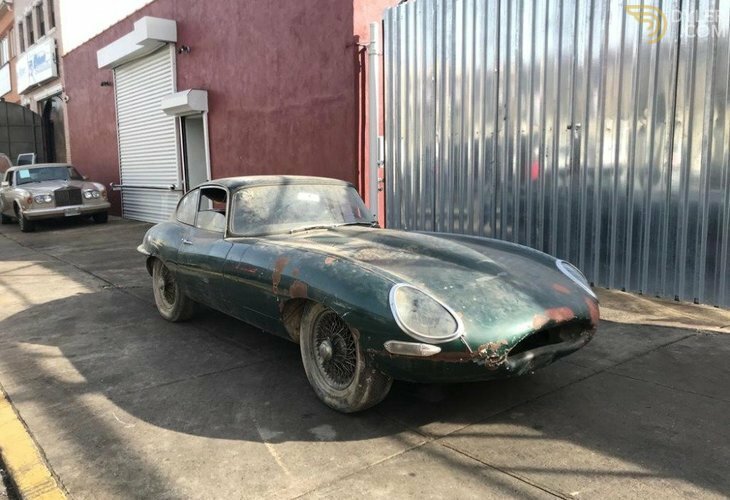 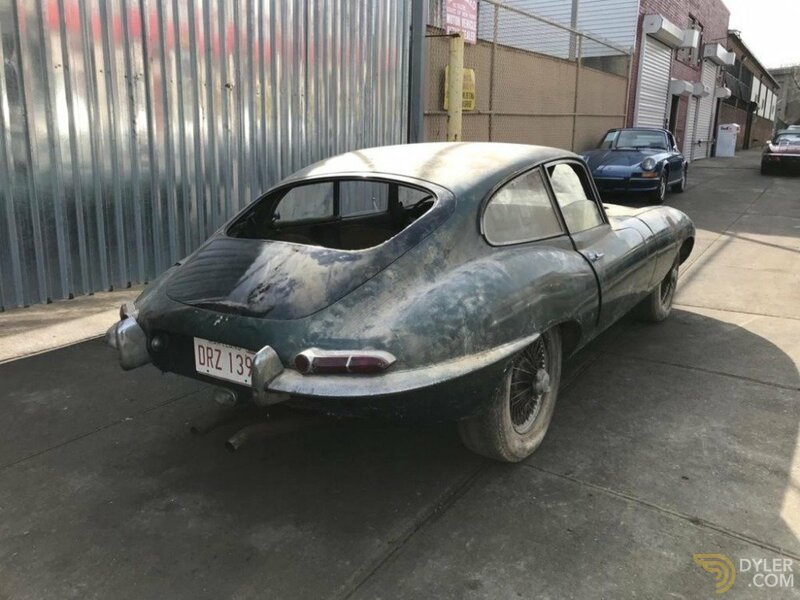 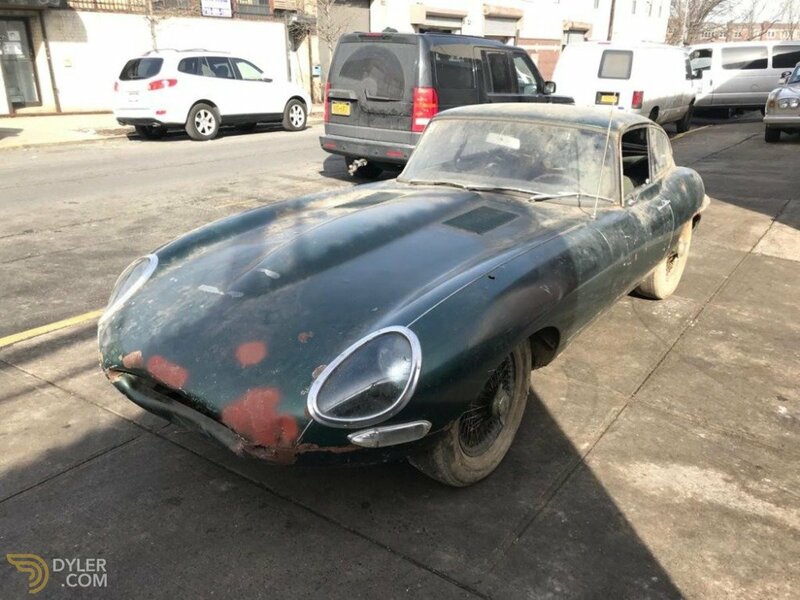 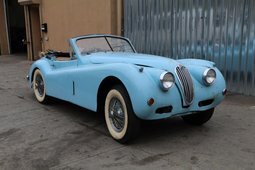 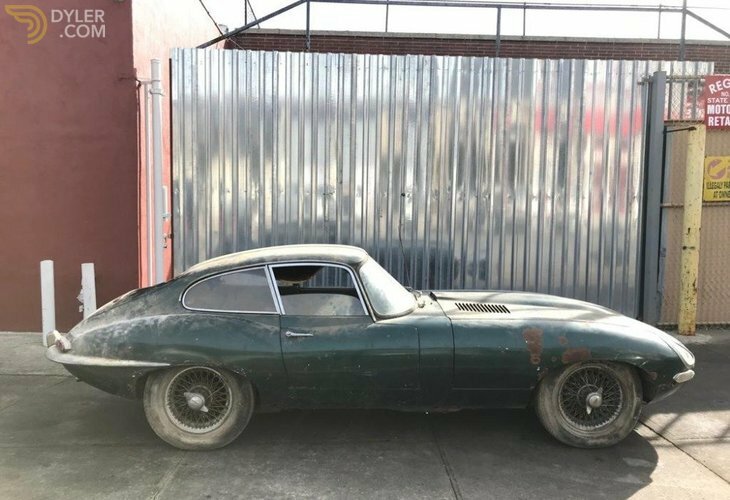 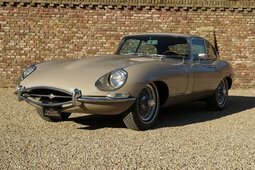 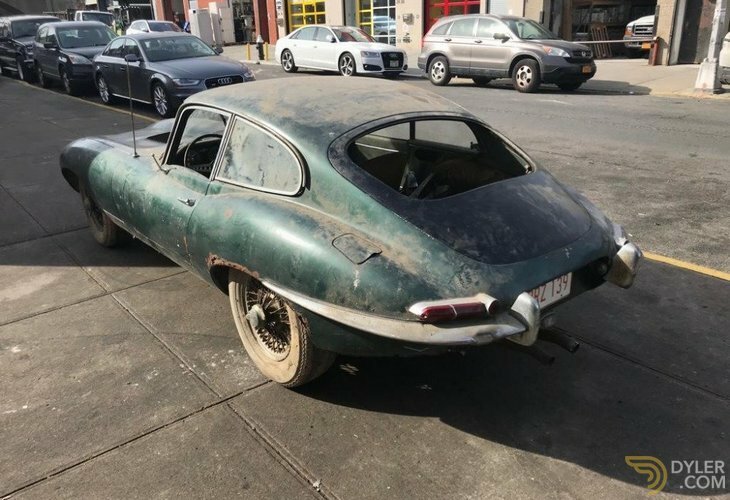 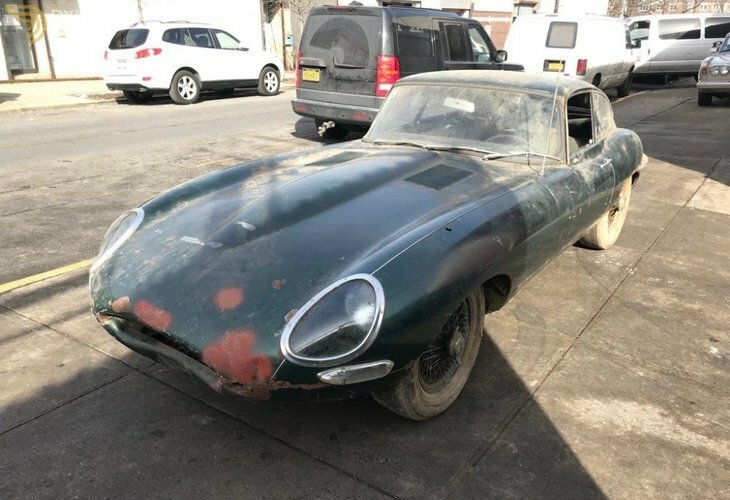 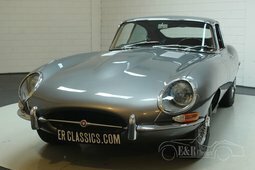 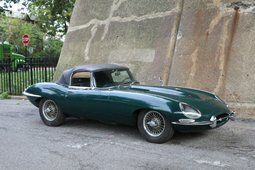 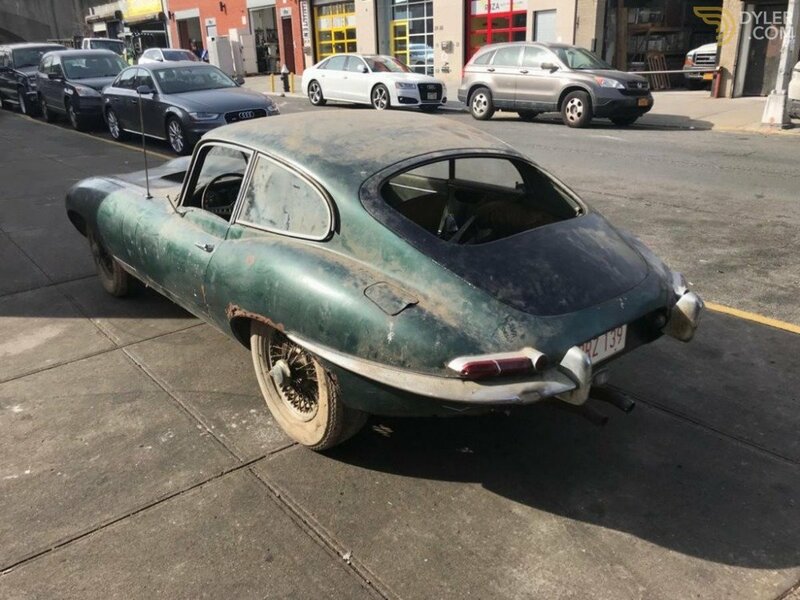 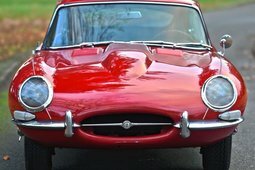 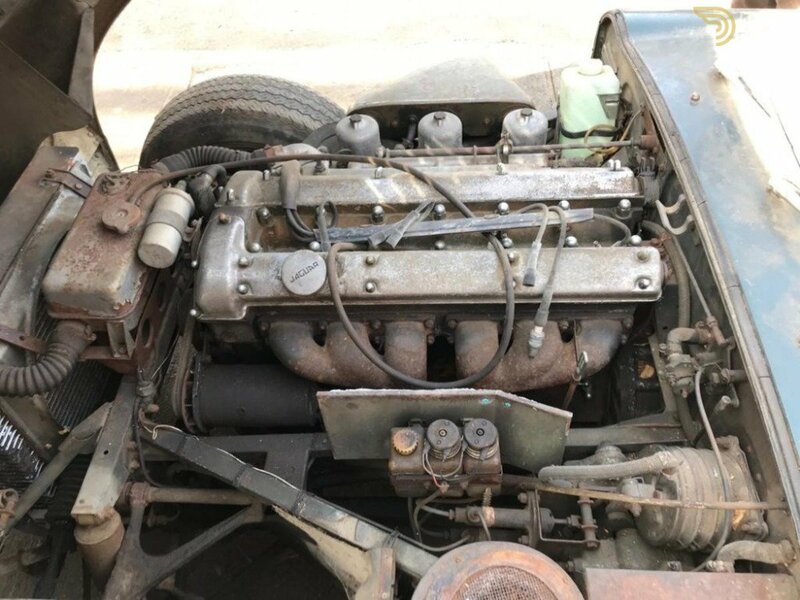 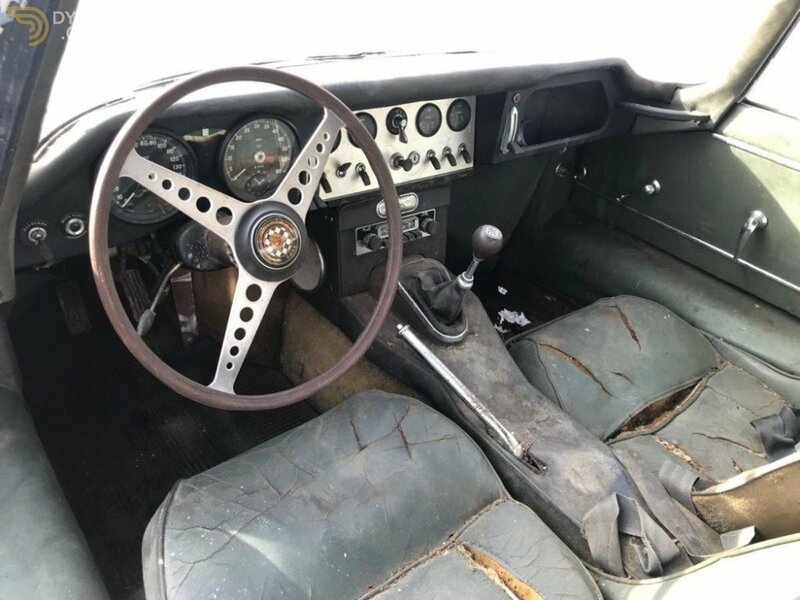 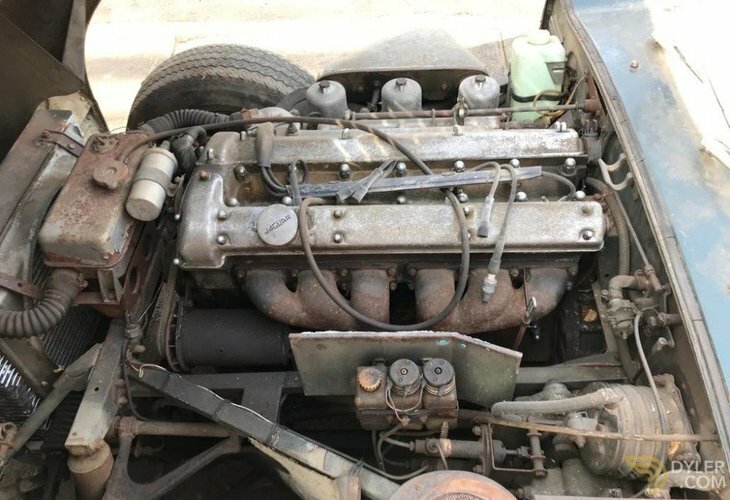 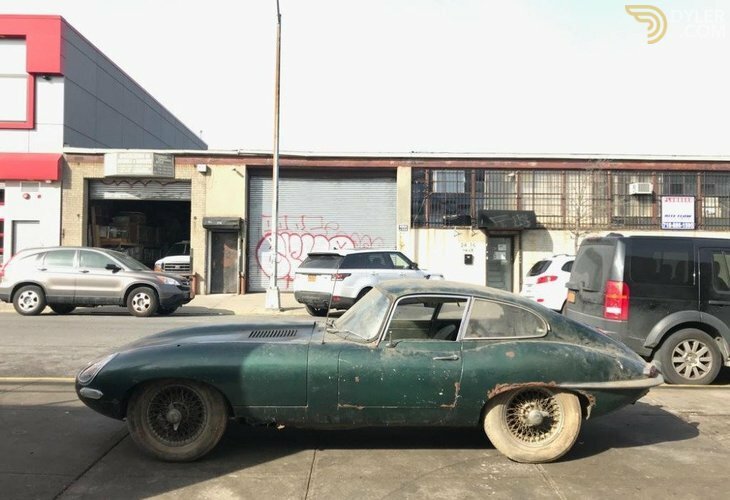 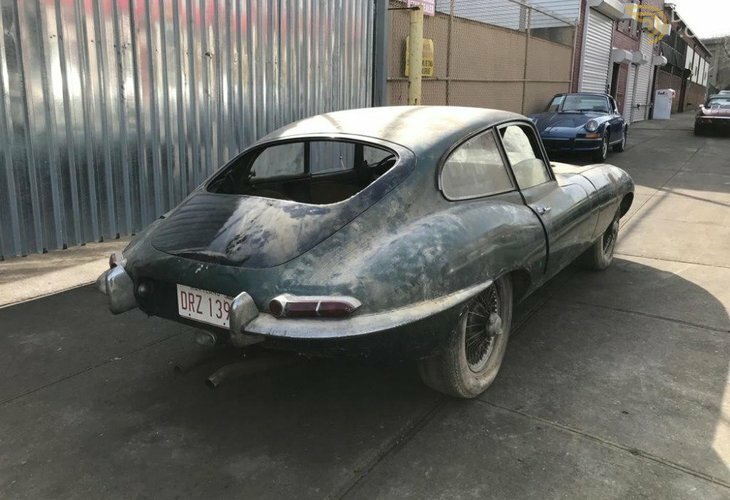 This 1963 Jaguar XKE Series I Coupe is a super original matching numbers example that's ideal for straightforward restoration. 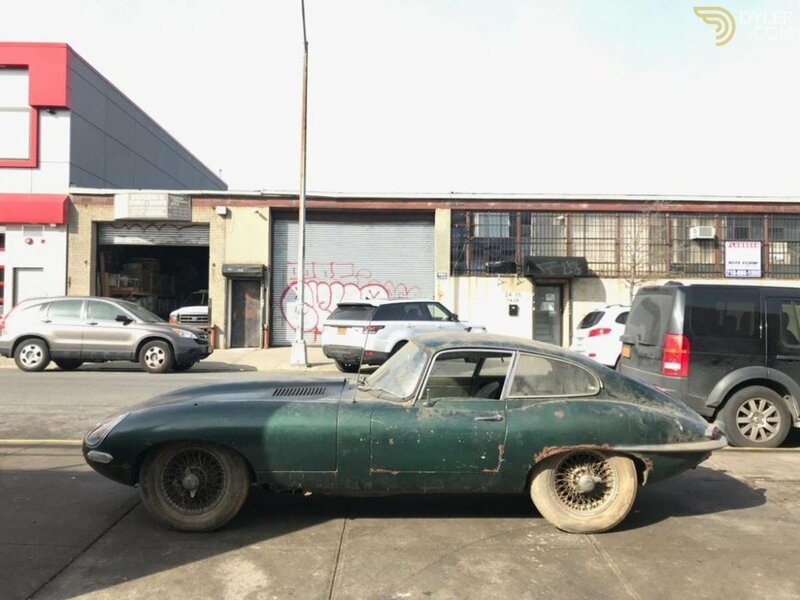 Green with green interior. 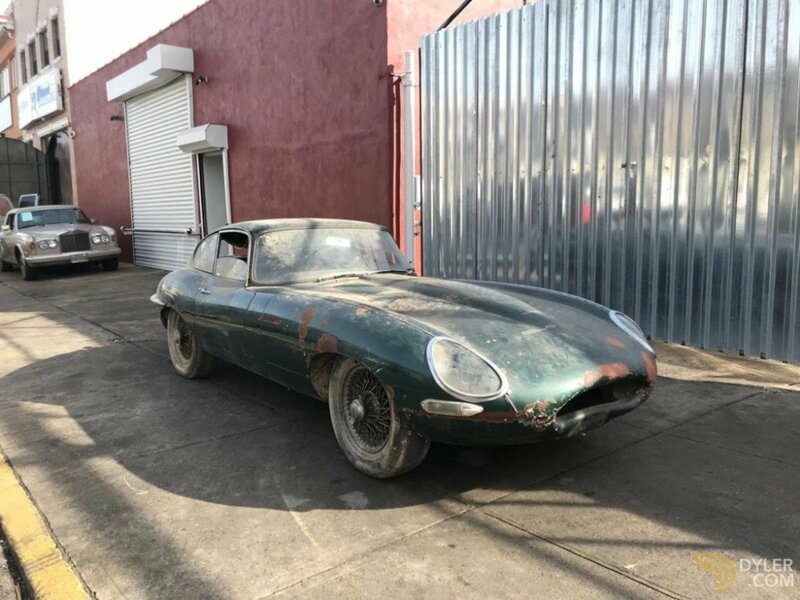 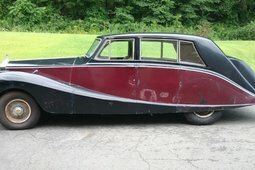 An excellent buy for only $52,500.